4Q17 DPU of 2.08 Scts (-10% y-o-y) slightly below expectations on lower capital distributions. Recovery in spot office rents but risk of negative rental reversions at least for 1H18. CCT to trade up to 1.2x P/Bk ahead of multi-year recovery in office rents. 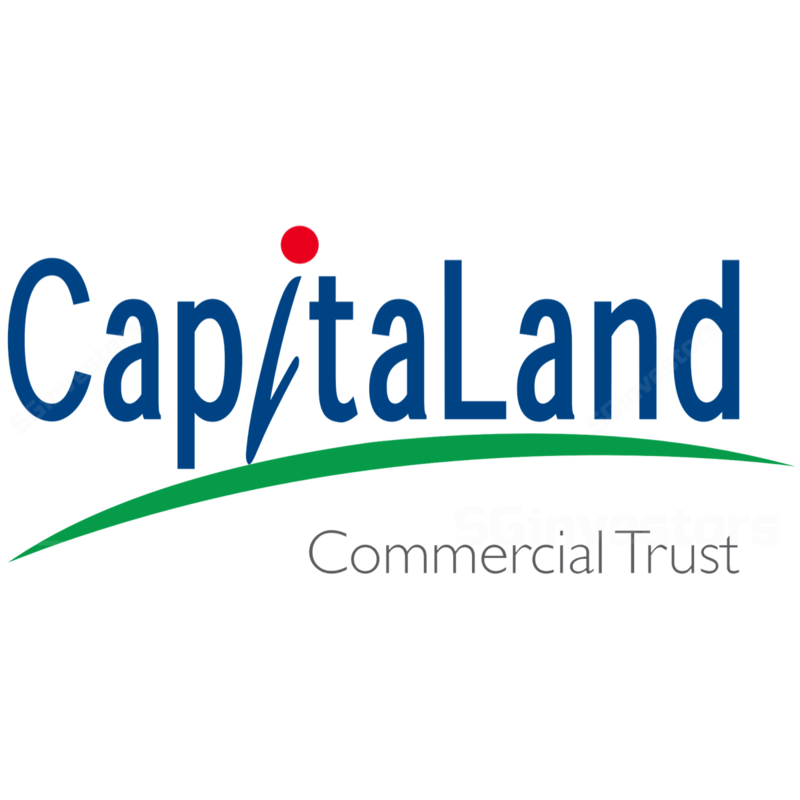 We maintain our BUY call on CapitaLand Commercial Trust (CCT) with a Target Price of S$2.10. Despite the near term DPU dilution post the acquisition of Asia Square Tower 2, we believed that CCT would rally once investors appreciate the benefits of CCT’s asset-recycling strategy. While we have been proven right, some investors now view CCT’s yield as being too low. However, we believe CCT’s yield can tighten further as we are only at the start of a multi-year upturn. In addition, in this cycle, with the liquidity driving asset prices, investors should focus more on P/Bk or the differential between CCT’s property valuation and physical market transactions. Where we differ – Deserves a greater premium. Consensus’ target prices have moved from a discount to a premium to CCT’s book value since we advocated that CCT should trade at a premium, as CCT demonstrated the conservative valuation of its properties, through the sale of three office buildings at 14-39% premiums to book. However, the 1.06x P/Bk accorded by the market is still too low and CCT should trade at P/Bk of 1.2x which is a typical experience during an upcycle. CCT’s book also remains understated with buildings such as Capital Tower and 999-year leasehold HSBC Building, priced at S$1,847 and S$2,275 psf, respectively, a discount to recent transactions of S$2,400-S$2,700 for comparable buildings. With office rents rising in 3Q17 for the first time in ten quarters, we expect increased investor interest in CCT on anticipation of a recovery in the office market to trigger a further rally in CCT’s share price. This share price pattern would be consistent with prior episodes where CCT’s share price led spot office rents by 6-12 months. We maintain our DCF-based Target Price of S$2.10. With over 10% total return over the coming year, we reiterate our BUY call. Key risks to our positive view are weaker than expected rents. Following an active year with 3 asset disposals and an acquisition, CCT ended 4Q17 DPU with 2.08 Scts (- 10% y-o-y after applying the rights adjustment factor to 4Q16 DPU) which translated to FY17 DPU of 8.66 Scts (-2% after applying the rights adjustment factor to FY16 DPU). This was slightly below our 8.81 Scts estimate due to a lower amount of capital distributed and higher issued units compared to our estimates. The decline in 4Q17 DPU was largely attributed to the higher shares on issue, loss of income from the earlier disposal 50% interest in One George Street (OGS) and Wilkie Edge but only having 2 months’ worth of contribution from the recently acquired Asia Square Tower 2 (AST2). While spot rents have started to recover, hitting S$9.40 psf/mth at end 4Q17 from S$9.10 psf/mth in 3Q17, CCT’s existing portfolio continued to be impacted by past rental reversions and the fact that spot rents remain below expiring rents. This contribute to falls in 4Q17 NPI at Capital Tower (- 3% y-o-y), Anson (-30% y-o-y from lower effective occupancy and absence of income support), and CapitaGreen (-4% y-o-y). Similar to prior quarters, CCT reported negative rental reversions. Signing rents were below average expiring rents despite being a premium to their respective submarkets. Committed rents at 6 Battery Road came in at S$10.69-13.50 psf/mth versus expiring rents of S$12.77 and comparative submarket rents of S$9.10 - 9.60. Signings for OGS were S$9.00-10.60 psf/mth versus expiring rents of S$9.62 and comparative submarket rents of S$8.00-9.37. In FY18, the risk of negative rental reversions remains as average expiring rents this year standing at S$11.09 psf/mth (1H18: S$11.29, 2H18: S$10.88). This risk has been well flagged by CCT’s management and in our prior reports. However, we understand with spot rents increasing, prospective tenants are seeking to forward renew their leases on fears that rents may rise further. This should aid CCT in its negotiations in 2018 which may help soften any negative rental reversions. In terms of demand for office space, the technology and co-working operators are growth industries. The banking, insurance and financial services sector also continues to seek new office space contrary to some investors perception that the industry was not expanding at all. Through proactive leasing, only 8% of offices leases (by gross rental income) are up for renewal in 2018 down from 15% previously, with another 31% of leases set to expire in 2019 (average expiring rents of S$10.44psf/mth). CCT has made steady progress in improving the committed occupancy rate at AST2 which now stands at 90.5% compared to 88.7% at end June 2017. CCT guided that it continues to actively seek tenants for the remaining vacant space with asking rents of between S$11.50-12.50 psf/mth. CCT’s property values largely remained steady with no change in cap rates since its last revaluation in June 2017. Post the acquisition of AST2, gearing as expected increased to 37.3% from 33.9% at end 3Q17. Average cost of debt fell marginally to 2.6% from 2.7% in 3Q17. 80% of CCT’s borrowings are on fixed rates. NAV per unit (excluding distributions) fell to S$1.74 from S$1.82 largely due to a higher number of shares in issue post the recent rights issue. With the Singapore market on an upswing and upside from the redevelopment of Golden Shoe, CCT guided that it will remain a Singapore focused REIT. However, given the lack of opportunities to buy quality buildings in Singapore, while not urgent or immediate, it will continue to access the suitability of other markets outside Singapore. On the back of CCT’s guidance that it would no longer support its DPU with capital distributions, we trimmed our FY18-19 DPU estimates by 1% p.a.. The removal of capital distributions from our estimates was partially offset by lower interest expenses due to lower than expected debt balances at year end. Despite lowering our DPU estimates, we still expect CCT to deliver relative steady DPU growth over the next couple of years with a larger jump in FY20 once the full effects of recovery in office rents kick in. With more than 10% potential upside to our Target Price of S$2.10, we maintain our BUY recommendation on CCT. We continue to like CCT for its exposure to the recovering Singapore office market and undervalued status of its portfolio compared to recent market transactions.